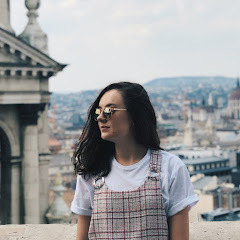 I loved this post Becca and I'm so excited to see more posts about other places you visited! 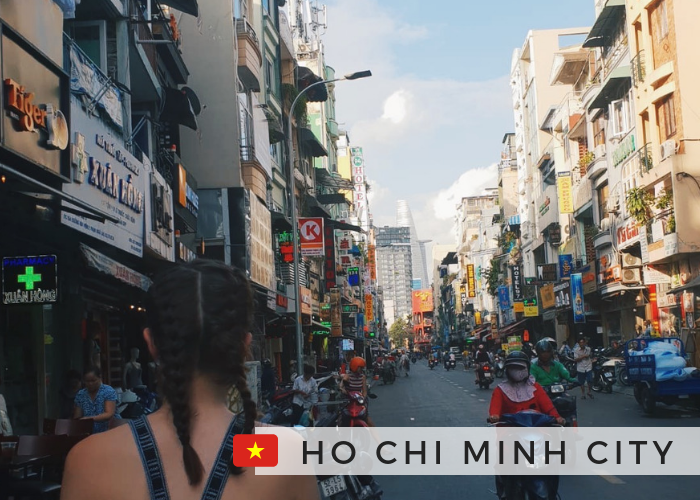 Asia is a place thats never really crossed my mind when thinking about travelling but honestly, Vietnam does sound super interesting a very different to home! I enjoyed reading this so much and the pictures were gorgeous. If I ever travel Asia I would come to you first! Vietnam is so high up on my Travel Bucket List! I've never heard that they charge you for napkins - that's crazy! The night bus sounds absolutely incredible, does it make me a bit of a dork that I think it sounds really fun?! I've always been intrigued by the tunnels, but I think I would find the history very harrowing! Great post and lovely pictures. Sounds like you had an amazing time!